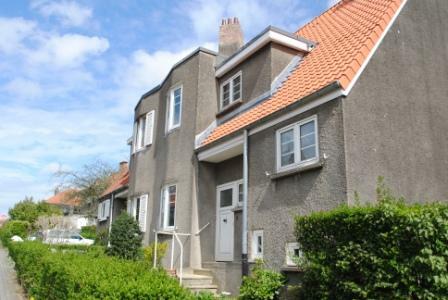 The first housing co-operatives in Belgium were established in the aftermath of the First World War, at a time of severe housing shortage and need for construction of new affordable homes. 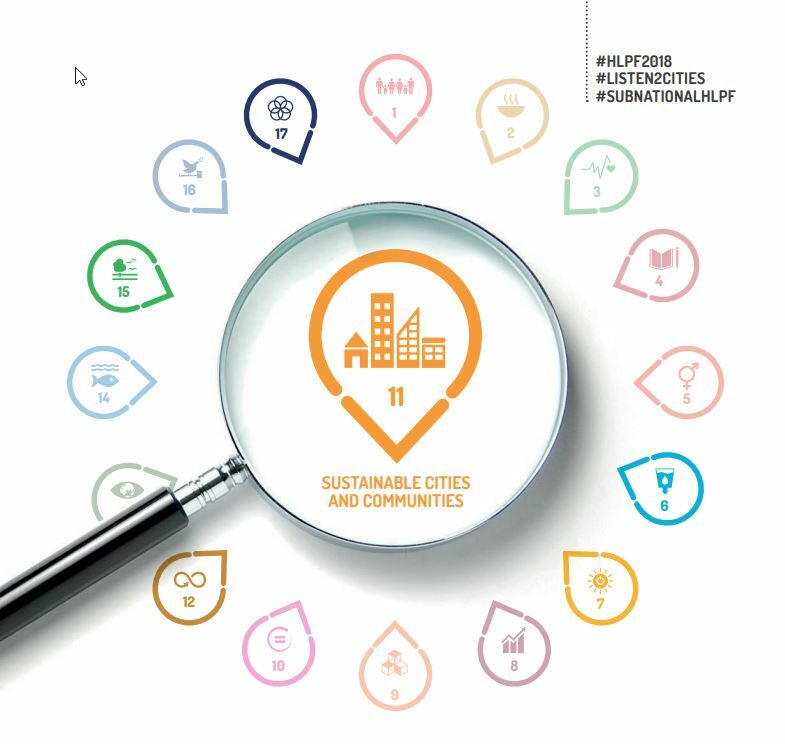 Several groups of people coming from different social and professional backgrounds (public servants, workers, employees, trade unionists…) decided to join forces in a common effort to create mutual housing solutions. Their joint effort resulted in the creation of housing with collective ownership, in the form of co-operatives whose members were guaranteed a dwelling for life while remaining tenants. 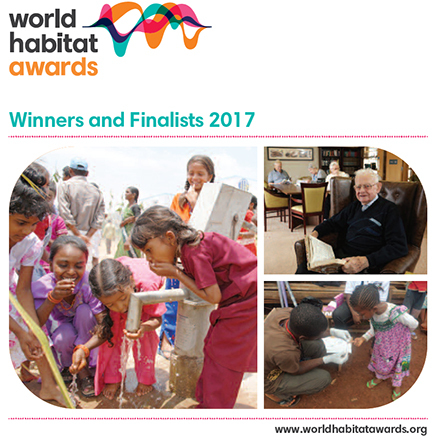 To tackle the urgent need to build at least 200,000 new dwellings, the sociologist Hector Denis studied a bill aimed at overcoming the housing shortage and enhancing living conditions of a large share of the population living in unsanitary housing in urban neighbourhoods. Upon the initiative of Joseph Wauters, ministry of employment at the time, a law was passed in 1919 and resulted in the creation in 1920 of the Société Nationale des Habitations et Logements à Bon Marché (National Agency for Affordable Housing, SNHLBM). 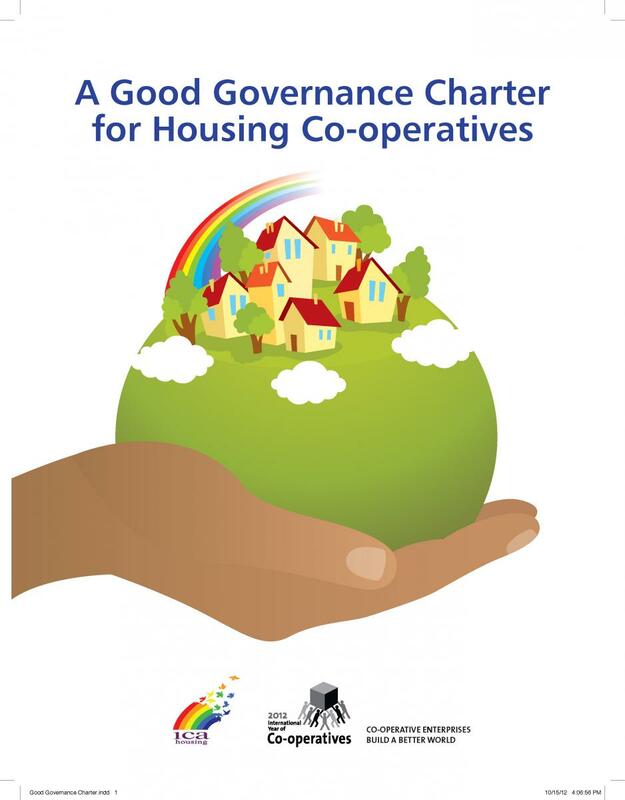 The newly created public agency’s mission was to bring together existing initiatives and to coordinate the development of housing for workers, by providing legal recognition and finance (through long term loans at reduced rates) to social housing companies, including co-operatives. 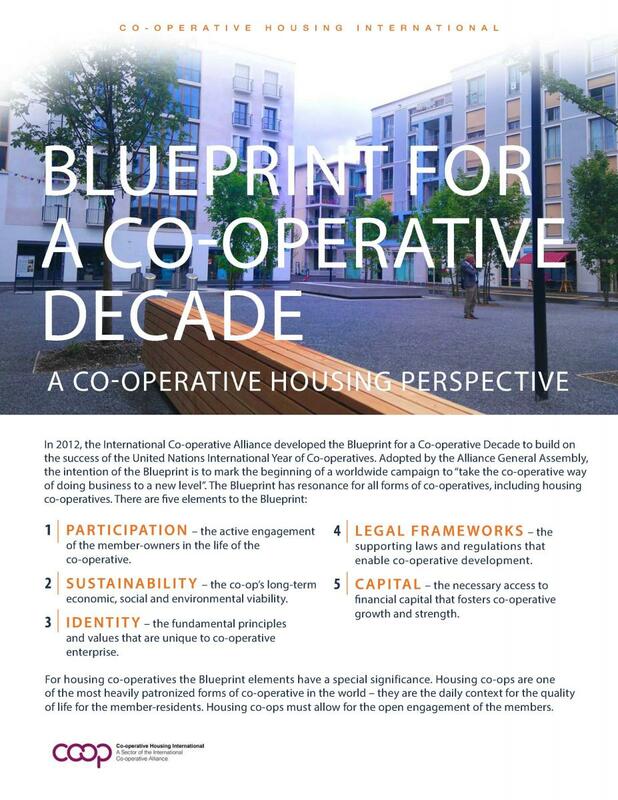 In Brussels –where the co-operative housing model became most widespread compared to other Belgian regions, about half a dozen social housing estates in the form of co-operatives were established in 1921–22, based on the model of British garden cities. The majority of dwellings were let to members of the co-operatives and a smaller part of the stock would be available for sale (always to members of the co-operative). Garden cities were developed on low priced building land in the outskirts of the capital, using construction techniques which were relatively cheap but innovative. The cités included collective facilities (such as schools, health centres, shops…) as well as cultural premises, aimed at reinforcing social cohesion and solidarity (sport centres, conference halls, libraries…). Garden cities marked the start of the process of urbanisation of peripheral areas around Brussels. 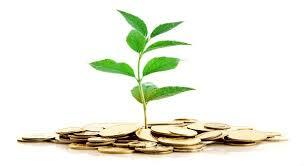 Therefore significant investment was necessary to provide the required infrastructures and transports. Changes in the political leadership, coupled with the interruption in payment of war reparations by Germany (part of which had been allocated to support the development of such estates), led to abandoning this model in 1925. Nevertheless several garden cities still exist today in Brussels and are listed as historical architectural heritage. They are managed by housing co-operatives, the majority of which are affiliated to the Fédération des sociétés co-opératives de logement à Bruxelles (Federation of housing co-operatives of Brussels, FESOCOLAB, see below). A new ‘wave’ of co-operative housing construction occurred right after the end of World War Two, but on a more limited scale. In 1959, SNHLBM was turned into Société Nationale du Logement (National Housing Agency). Rather than on workers housing, policy now shifted towards ‘social housing’ and public assistance. Revenue generated by economic growth allowed the state to provide support to a wide share of citizens in need and led to the adoption of extensive welfare state programmes including in the housing sector, with a significant investment in social housing. On the contrary, during the 1980s limited availability of public resources meant a drastic reduction in construction programmes, particularly for co-operatives. Furthermore, the process of decentralisation and transfer of competences to regions which started in 1980 was rather slow and difficult. For over a decade, the social housing sector suffered from lack of financing as well as regulation, until the establishment of new competent regional bodies and programmes from 1989–1990. 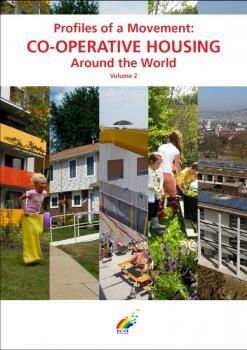 Since 1990 social housing is a regional competence. Currently the sector represents about 7% of the total national housing stock (with differences between regions: approximately 6% in Flanders and Wallonia, 8% in Brussels), against 68% of owner-occupied housing and 25% private rental sector. Summarising as much as possible the variety of actors involved in social housing provision in Belgium: each Region has established a public regional housing company, the Société du Logement de la Région de Bruxelles-Capitale (Brussels-Capital Housing Agency, SLRB), Société Wallonne du Logement (Walloon Housing Agency, SWL) and Vlaamse Maatschappij voor Sociaal Wonen (Flemish Agency for Social Housing, VMSW). Social dwellings are allocated on the basis of income ceilings combined with the household size and urgency of demand, and the amount of monthly rent paid depends on the income of the tenant. Also to be mentioned as part of the social housing system is the Walloon Housing Fund (Fond du Logement de la Wallonie, FLW) which is a limited liability co-operative society established in 1980. Its role is mainly to provide social loans for access to home ownership to vulnerable households, to buy/renovate privately owned dwellings to be rented as social housing, and to coordinate a number of non-profit associations working on housing-related services. 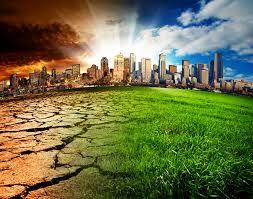 Entities with similar objectives exist also in the other regions. They were established to carry out at regional level the activities of a former national body, the Belgian Housing Fund created in 1929. Finally, social housing is integrated within the local system of welfare provision, and therefore social housing companies work in close cooperation with municipalities and local public bodies. Current challenges for the social housing sector in Belgium include an effort to increase supply, as well as the need to enhance energy efficiency of the housing stock. Indeed, due to the continuous increase in energy prices and willingness to enhance environmental sustainability, social housing companies are increasingly investing in energy efficiency measures in new and existing stock. 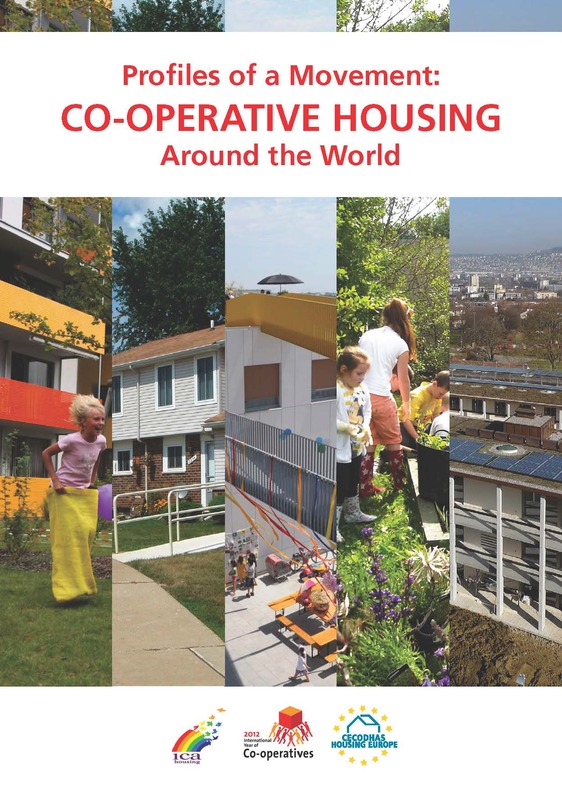 Social housing co-operatives created by public authorities who own the large majority of the capital and where tenants are not members of the co-op. In Brussels for instance, out of a total of 33 social housing companies, 28 are legally established as co-operatives, but only 11 of them are collectively owned by tenants while the others are mainly owned by local authorities (the remaining 5 are public companies). Credit co-operatives extending loans to buy a social dwelling (constructed by third parties). Recently established co-operatives whose aim is to buy existing dwellings renovate them and let them at moderate rents. 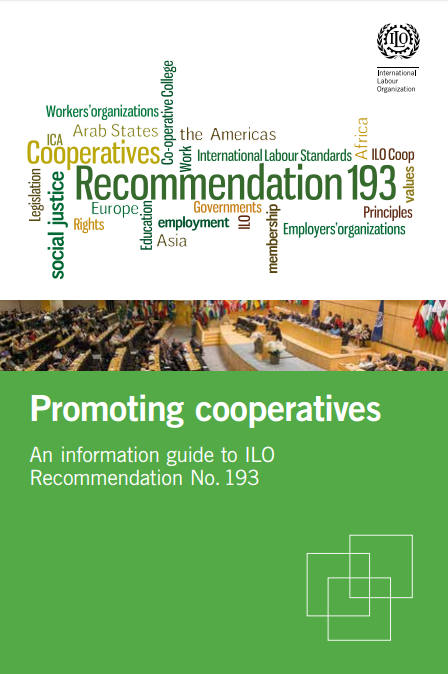 Existing examples of this type of co-operatives mainly consist of not for profit associations which join together in a co-operative, whose members are the associations themselves and not the end-users. Literature suggests that they are new pilot experiences and still limited in scope. 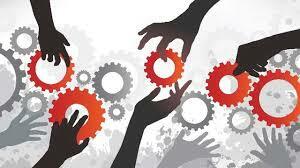 Tenants’ co-operatives which are self-managed and whose social capital is owned by tenants-members. 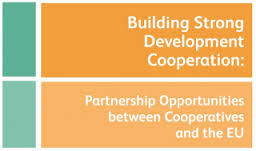 Only these types of co-operatives should be fully considered as housing co-operatives because of the ownership structure and democratic control by users. Tenants’ co-operatives are responsible for the creation of about 11,000 social housing units, about 6,500 in the Brussels-Capital region, 3,000 in Flanders and 200 in Wallonia. They manage a relatively small, housing stock compared to the total social housing sector in Belgium, which accounts for about 250,000 units (about 7% of the total housing stock). Furthermore, in the Flemish Regions there are almost no tenants’ co-operatives left today, following a process of merging social housing providers into bigger not for profit companies. In Flanders there are currently only two tenants’ co-operatives, the only difference from other social housing companies (which have taken the form of co-operatives or public limited companies with a social mission) being in the shareholders composition. Some tenants co-operatives existed as well in the Walloon region until the end of the 1990ies, characterized by the fact that tenants as well as candidate tenants were members of the co-operative and participated to its management. This model was nevertheless abolished by the Walloon Housing Code adopted in 1998. On the contrary, in the Brussels Region out of a total 33 social housing companies, 11 are tenants’ co-operatives. They manage about 6,500 housing units, corresponding to a third of the total social housing stock in the capital. Tenants’ co-operatives are part of the social housing sector: tenants are households on low incomes who are registered on social housing waiting lists, and co-operatives receive the same kind of public funding as other types of registered social housing companies. 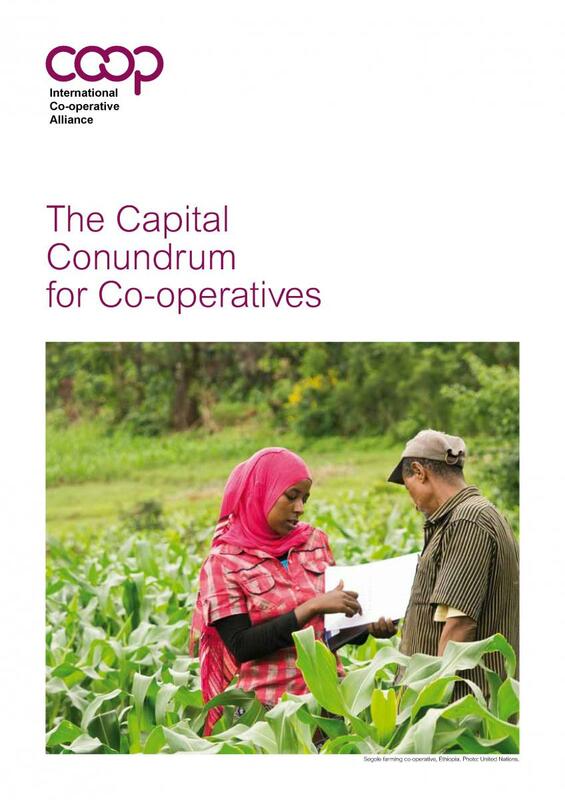 The difference between a tenant co-operative and a public social housing company is that the tenants are at the same time shareholders and contribute to the capital. This financial contribution by tenants is usually a limited amount but it gives them the possibility of actively participating to the general assembly and to elect their representatives in the management board. The federation FESOCOLAB in the Brussels region has also launched a project creating owners’ co-operatives, in order to respond to the needs of the tenants when their income increases. They are referred to as ‘new co-operatives of home-owners’ and they consist of affordable (intermediate) housing units within the social housing estates. Members of the co-operative leave their rental unit which becomes available to be allocated to people on lower income. 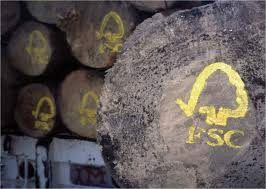 They contribute with a down payment of 10% of the construction cost and can benefit from aid from the region and mortgage loans for which FESOCOLAB negotiates favourable conditions. 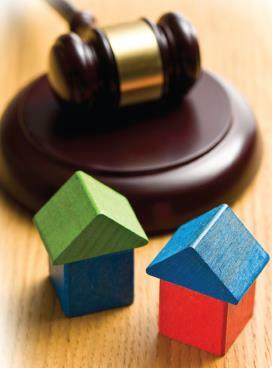 The member is entitled to an ownership right to the dwelling, based on a lease which can vary from 27 to 99 years. It’s a relatively new and small scale experience, and existing projects range from 6 to 24 units. Social housing provision is mostly financed by funding from the regional budgets. The Regions allocates subsidies and loans, which are in turn managed respectively by SLRB, SWL and VMSW and distributed to social housing organisations on the basis of annual programmes. 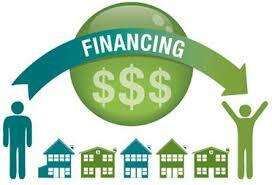 Usually public support for construction and renovation takes the form of long-term loans at discounted rates. Each of the three Regions (Brussels-Capital Region, Wallonia and Flanders) has established its own Housing Code, which establishes the right to housing and defines the concept and scope of social housing provision. Decreet Houdende de Vlaamse Wooncode – Flemish Housing Code (1997, latest revision in 2012). Although social housing is a regional competence, the right to housing is guaranteed for all Belgian citizens by the Constitution, which states in article 23 that ‘everyone has the right to lead a life in conformity to human dignity […] including the right to decent housing […]’. Tenants co-operatives – like all other types of co-operatives – are regulated by Company Law Code des sociétés, which does not recognise other types of companies other than commercial companies. FESOCOLAB – The Federation of housing co-operatives in Brussels is an association that brings together nine tenants’ co-operatives, created in 1921–22 and 1949–50. FESOCOLAB defends the interests of tenants in some 5,600 social housing units. The tenants are also full members of the co-operative and take part in the decision-making process. 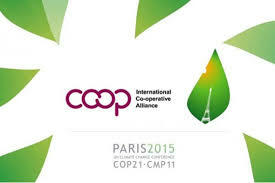 It is for this reason that they become members of the co-operative.